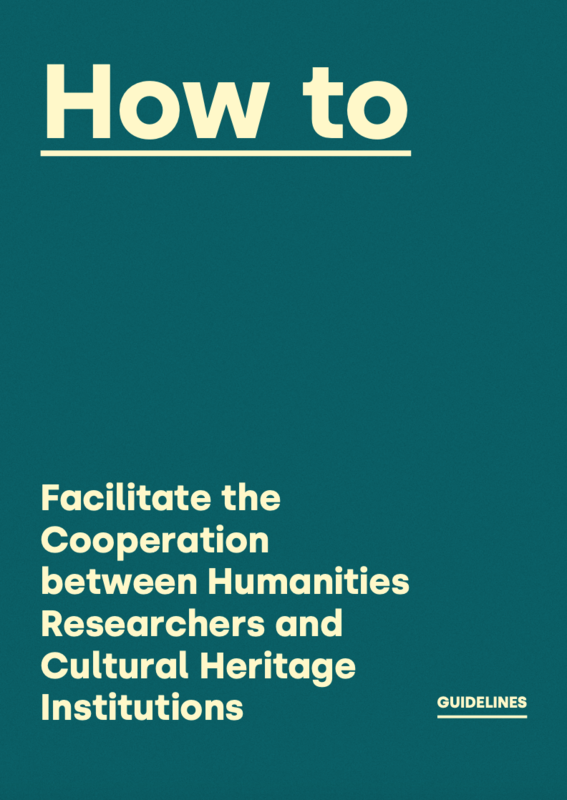 The EMOTIVE project has been included as one of seven successful cooperation examples in the newly published How to Facilitate Cooperation between Humanities Researchers and Cultural Heritage Institutions. Guidelines. This report, edited by Maciej Maryl and Klaudia Grabowska (Digital Humanities Centre at the Institute of Literary Research of the Polish Academy of Sciences), is the outcome of a hands-on workshop organised in the context of the project ‘Facilitating Cooperation Between Humanities Researchers and Cultural Heritage Institutions’, jointly proposed by the Institute of Literary Research of the Polish Academy of Sciences, Trinity College Dublin and Creative Commons Polska and awarded funding by the DARIAH Theme Grant 2017. 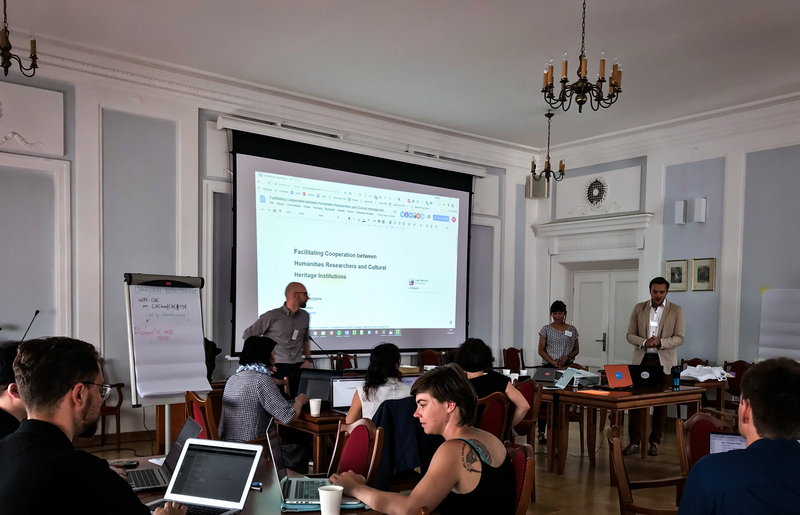 The hands-on workshop took place at the Digital Humanities Centre at the Institute of Literary Research of the Polish Academy of Sciences in Warsaw (Poland) on 19–20 June 2018. 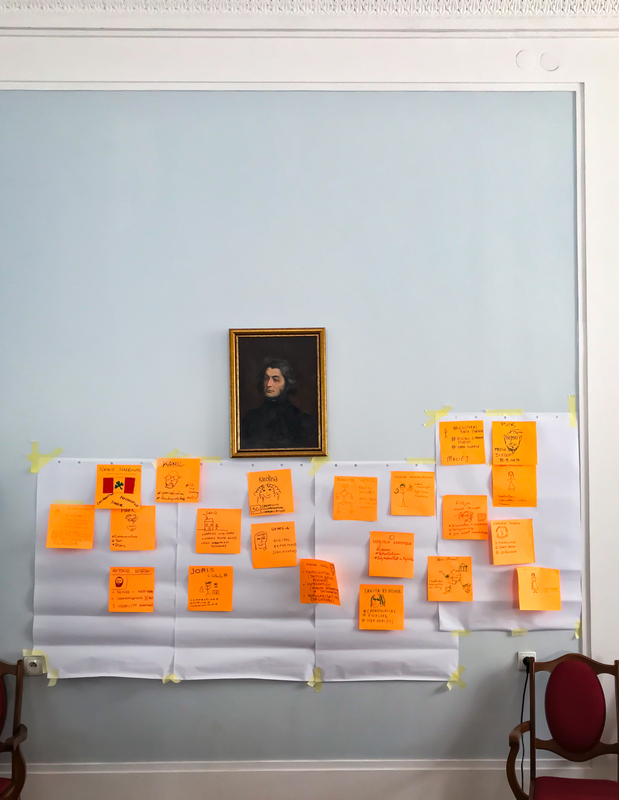 The workshop participants explored the main problems associated with heritage reuse in the context of their expertise and later translated those discussions into this document through a ‘book-sprint,’ which was facilitated by Kamil Śliwowski. 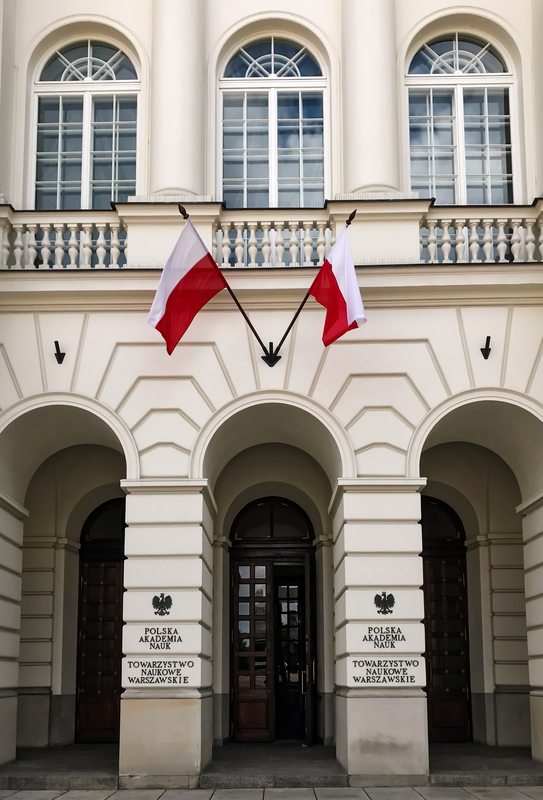 The overall objective of this report is to support collaboration between humanities researchers (literary and cultural studies, history, arts) on the one hand, and Cultural Heritage Institutions (CHIs) on the other, by raising awareness on the possibilities for reusing heritage resources in academic settings and increasing the visibility of online heritage collections. 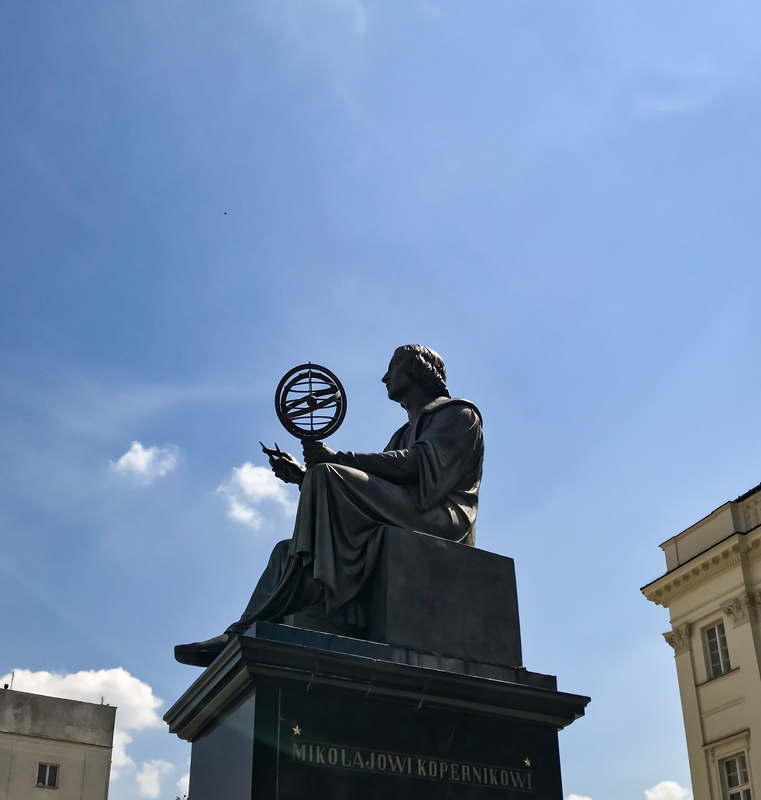 This publication aims to provide both cultural heritage institutions and researchers with know-how, examples of good practice which will enable and strengthen collaboration between both sides, and enable a greater circulation and reuse of heritage resources within the academic field. 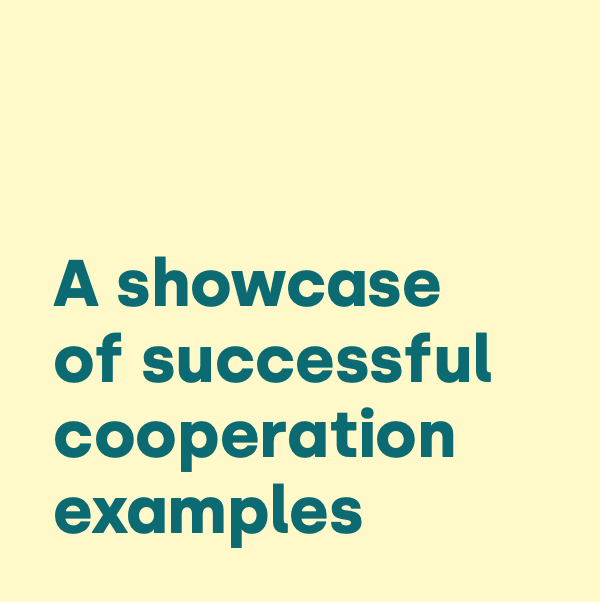 For more information about the report and workshop visit DARIAH-EU.